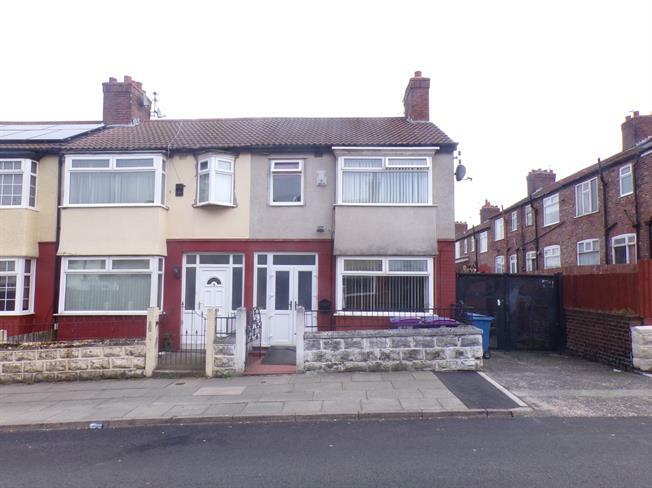 3 Bedroom Terraced House For Sale in Liverpool for Offers Over £90,000. Entwistle Green are pleased to welcome to the sales market this three property in a very sought after area of Old Swan. The property will appeal to builders, landlords and investors alike but offers a sound return on your investment. Please call 0151 220 4443 for more information on this excellent opportunity.